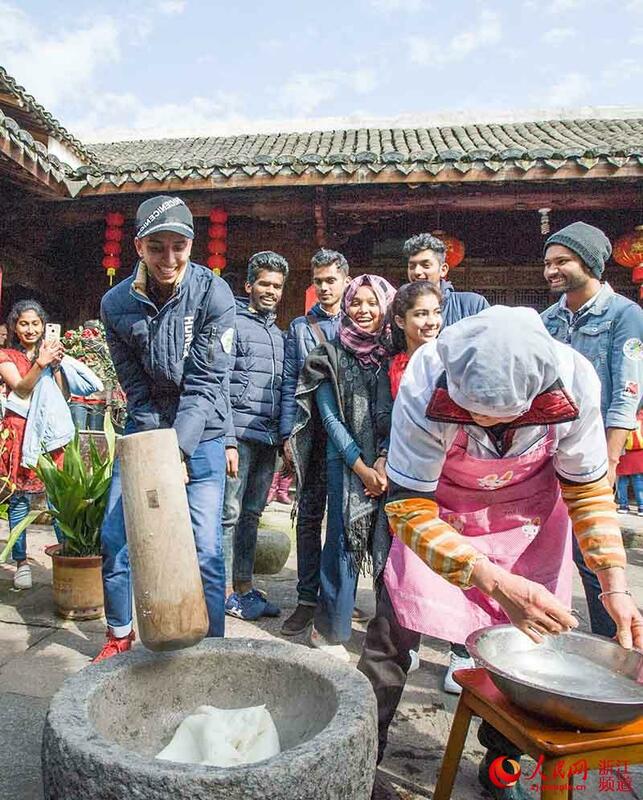 More than 100 people from over 20 countries visited Qiucun Township of Fenghua District in Ningbo City, east China’s Zhejiang Province on Jan. 19, to experience the local traditional folk culture and welcome the Chinese Spring Festival. 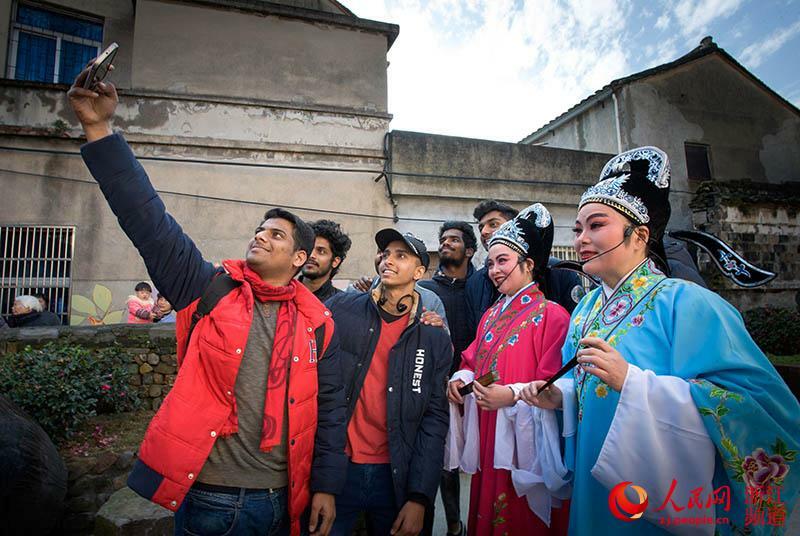 Those are not the foreigners Chinese expect. 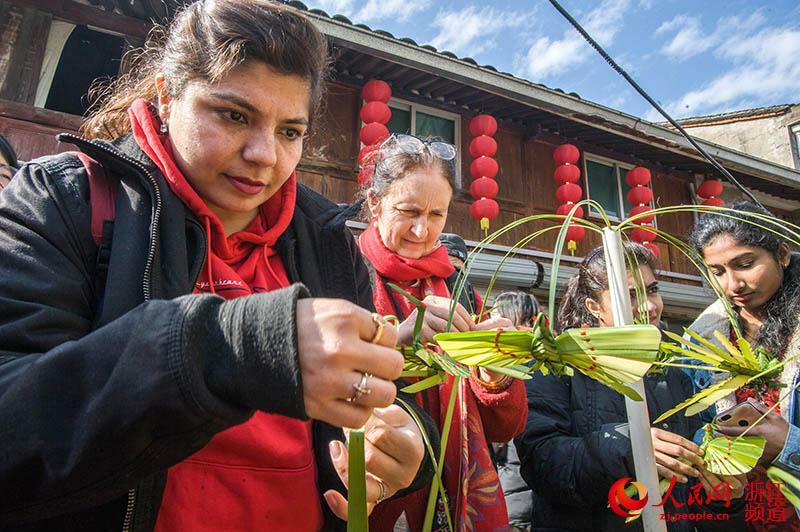 Foreigners in Chinese eyes are either Americans or Europeans. The ones in the picutes are most probably Paksitani or Bangladeshi.